Deadpool really has been a movie full of surprises. Building anticipation up to its release with a spot-on marketing campaign that perfectly captured the Merc with a Mouth’s vulgar 4th wall-breaking humor, the film was a critical and commercial success beyond anything anyone expected. 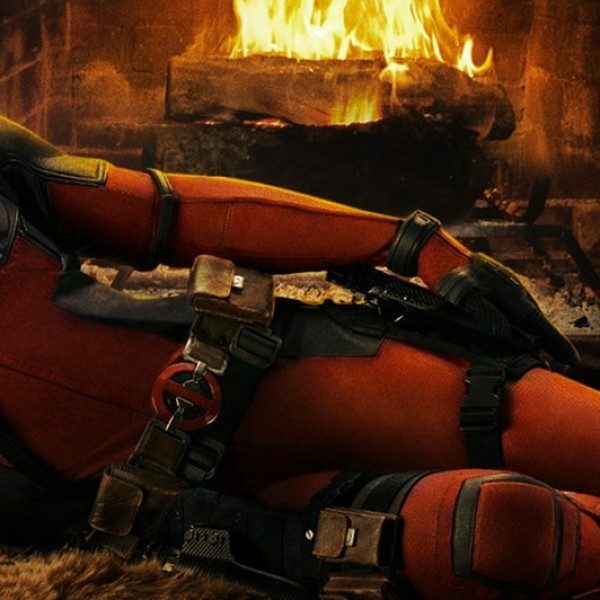 It was Ryan Reynolds on overdrive – delivering laughs, bloodshed and a sharp critique of the superhero genre, proving that these films should not be afraid to embrace the hard R-rating. And considering the strange and, like Deadpool, messed up year that 2016 was, it honestly doesn’t feel all that surprising that this movie actually managed to grab a spot for two Golden Globes nominations. Now Ryan Reynolds has set his sights on the Academy Awards, releasing on his Twitter feed Thursday a short video pitching Deadpool to Oscar voters. Having made previous riffs on genre pieces to promote his film, among them rom-coms and Viagra/erectile dysfunction ads, this video just reminds us that Reynolds’ sharp wit and humor hasn’t grown stale. A tongue-in-cheek riff on the “For Your Consideration” advertisement, this video highlights the many achievements that make Deadpool a more worthy contender for Best Picture compared to other films like La La Land and Moonlight. Among the movie’s achievements include “600 lbs. 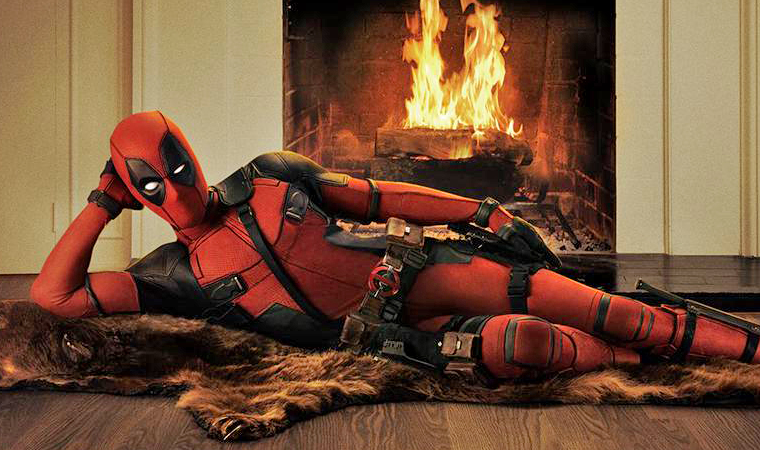 of Chimichanga’s,” “42 rejection letters from Fox,” and “one leaked video,” all of which are bound to make any Deadpool fan crack a smile. While the idea of Deadpool receiving an Oscar, let alone being nominated for one, sounds farfetched, I honestly don’t think it’s that implausible anymore. After all, in the wake of disappointment regarding The Dark Knight’s failure to earn a spot for Best Picture back in 2009, the Academy Awards changed the number of possible nominees from five films to ten. In addition, 2015 saw one of the year’s biggest surprise hits, uber-action film Mad Max: Fury Road, not only being nominated for ten awards but winning over half of them as well. 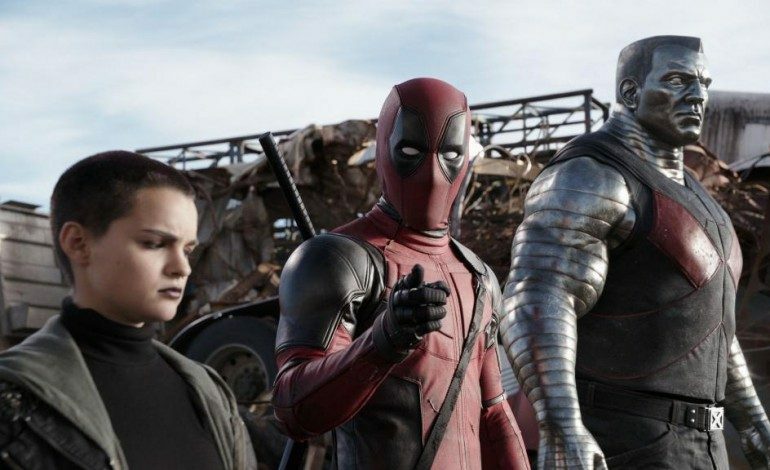 Therefore, while the odds of Deadpool winning is rather unlikely, the fact that this film is actually being considered as a possible contender amongst some of the year’s best says something about its uniqueness and overall quality. 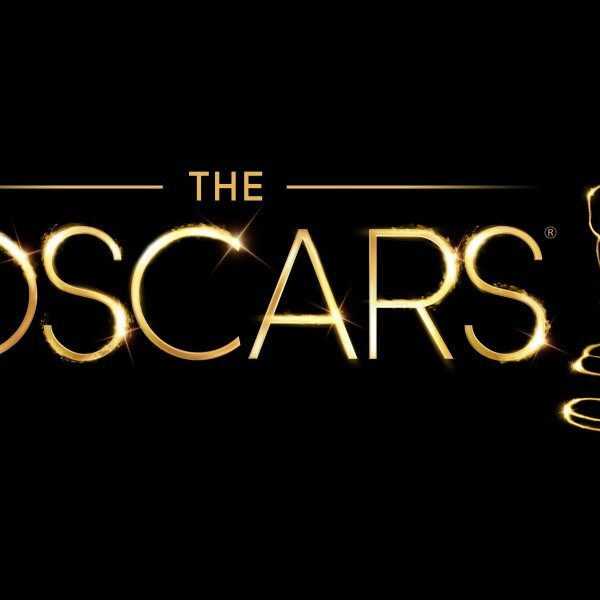 The final votes for the 88th Annual Academy Award nominations aren’t due until January 13 and the final contenders will be unveiled on January 24.